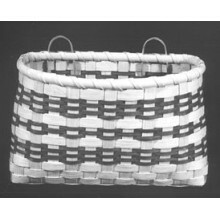 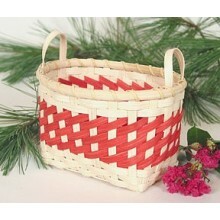 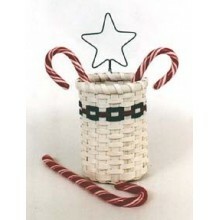 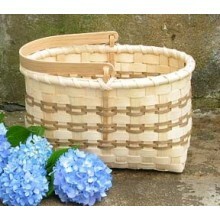 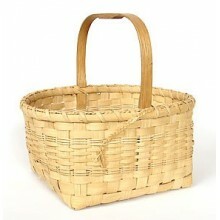 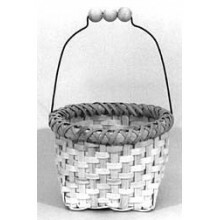 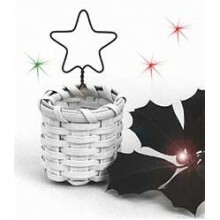 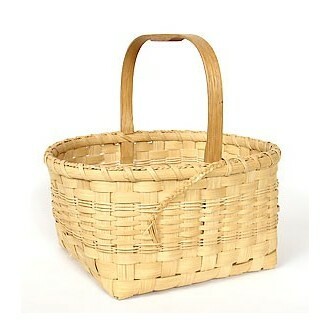 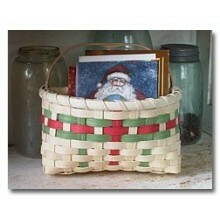 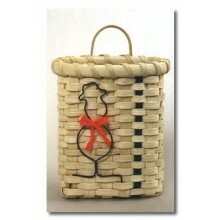 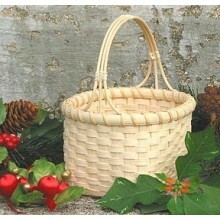 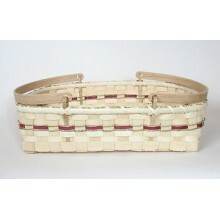 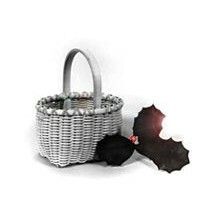 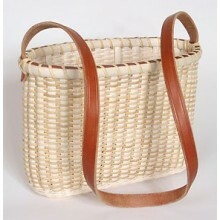 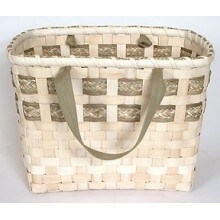 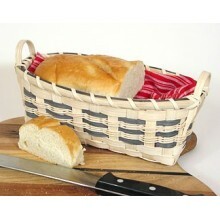 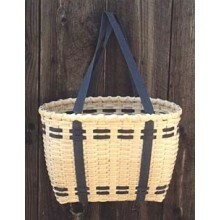 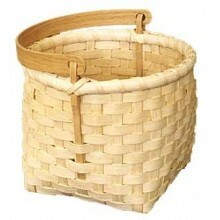 Special Quantity -- 10 inch Market Baskets (supplies for 5 baskets plus 1 Pattern). 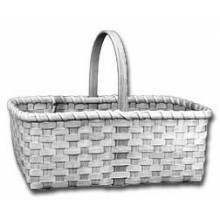 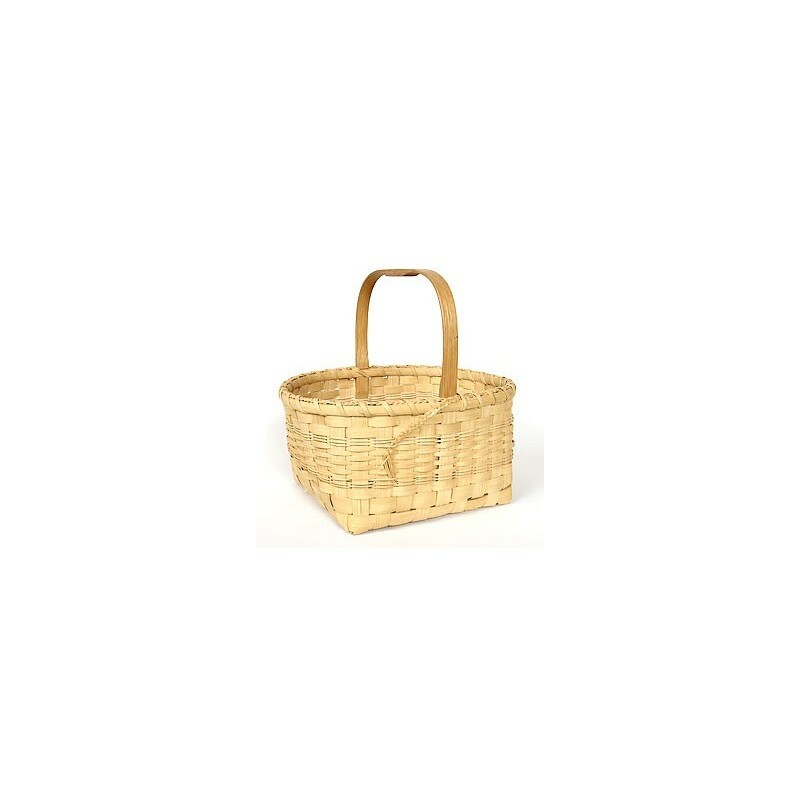 You will enjoy this 10 inch square Market Basket. 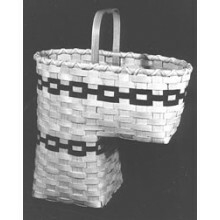 It features a handcrafted 10 inch Notched Handle and unique braided rim filler. 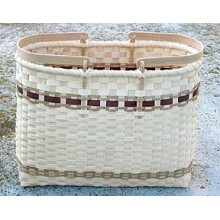 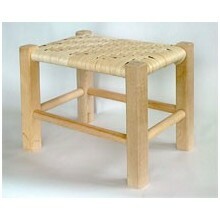 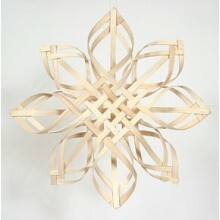 Using flat and round reed as weavers, it's fun to make and recommended for beginners. 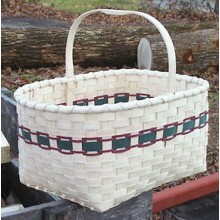 Instructions and all materials included.